Pressure wash your deck, fence, house, driveway, sidewalk, pool area, or other outdoor structure to give it new life. Pressure washing is included for exterior areas to be painted or stained, but is also an inexpensive way to beautify the exterior of your home. After pressure washing and thorough surface preparation, NDB Painting produces stunning finish results for your deck, fence, home or other exterior area. Need your hallway painted, a single room or your entire home interior? 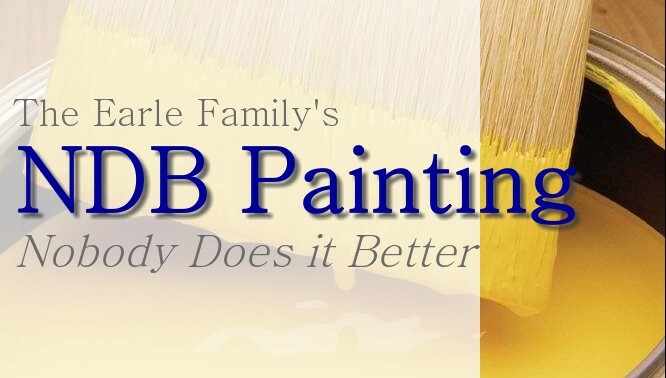 Nobody Does it Better than NDB Painting! Our thorough surface preparation, decades of experience and high quality Sherwin Williams products, all add up beautiful, long lasting results. We offer wallpaper removal and wall repair services. When preparing a wall to receive finish paint, preparation typically includes: cleaning, caulking, sanding, patching and sometimes priming. For walls where wallpaper was not originally installed properly, skim coating and extensive sanding may be necessary. Though, this is usually not the case, when it does occur additional charges may apply. We do accept some credit card payments via PayPal. As there are fees associated with this service, fees we do not pass along to our clients, and since we have had difficulty processing larger invoices through the PayPal system due to limits made by our clients' credit card companies, we are currently limiting credit card payments to invoices totaling $1,000 or less. The entire system works much more smoothly if you are already a verified PayPal user. If you are interested in paying for our services using your credit card and do not currently have a PayPal account, please consider setting one up ahead of time and becoming a verified user. (This step is simple and is explained on their website.) You can visit their website here: PayPal and you can email any questions you may have to us here. Please note: payment for our services is due upon job completion. If your PayPal account isn't ready to process payment at that time, you may pay with a check, instead. In order to pay via PayPal, we ask that you tell us prior to the first day we begin the job. This provides us with the time needed to process your job through the PayPal system. Please do not, at any time, send us your credit card number, as we cannot ensure the safety of the electronic transmission. However, PayPal's site is secure. Please read and follow their security tips. 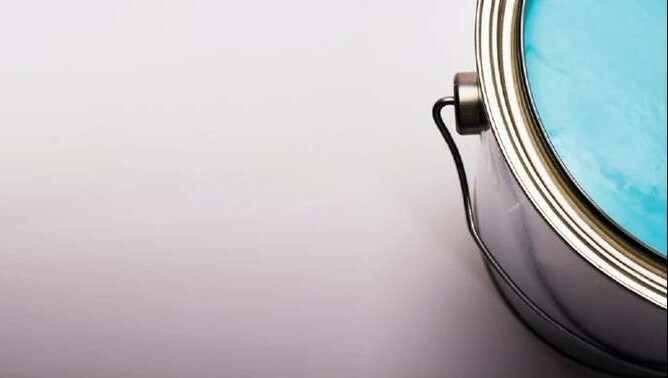 From a small wall repair and touch-up, to an entire interior and exterior re-paint, we do it all and we do it well. To see our quality workmanship, you can stop by our Photo Gallery to view samples and you can stop by our testimonial page to hear What Our Clients Are Saying about us. Contact us today with any questions you may have, or to schedule your free estimate.